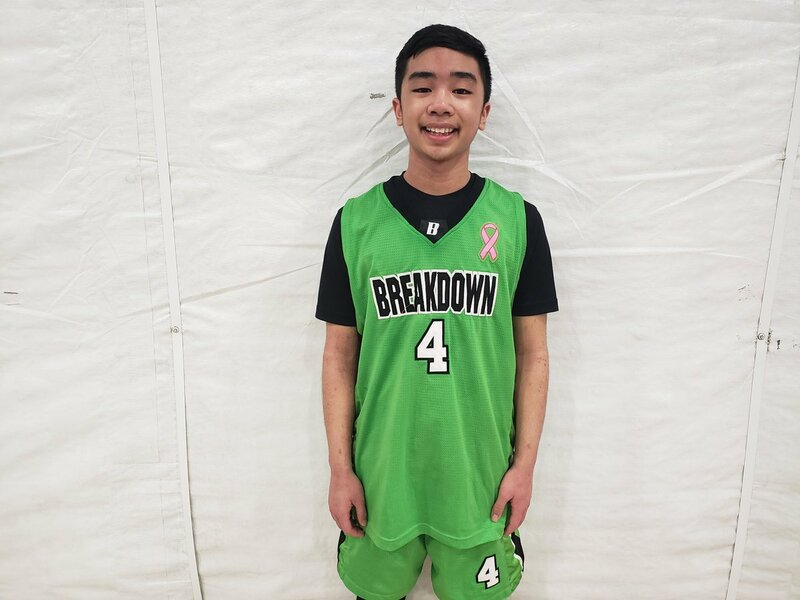 The 7th Grade Division of the Basketball Spotlight Spring Invitational featured some serious talent including some international flavor. Here’s Part 1 of our top performers. 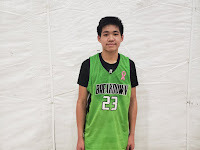 Marcus Babalow Forward (Team Breakdown North)- Babalow was the Christian Laettner of this squad. 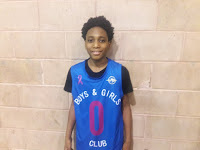 He did everything on the floor including scoring, passing and rebounding. He has decent speed and presence the floor. At times during the game he was unstoppable. Rocco Dado Guard (Team Breakdown North)- Dado was the ultimate point guard he sees the floor well and enjoys dropping dimes to teammates. He was one of the best creators in the event. He’s a total bulldog with the will to win. He was also tough to guard. 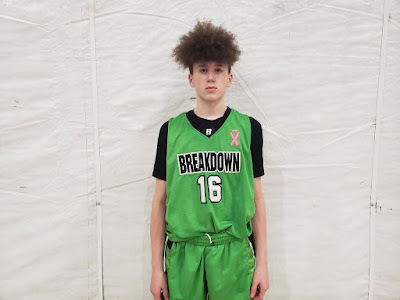 Zak Greene Guard (Team Breakdown North)- Greene is a dead-eye shooter from deep and can also hit it from the midrange. When Dado penetrating the lane he would usually kick it to Greene to finish the play off. He definitely stretched the defense. Khalil Henry Guard (Team Breakdown North)- Every team needs a serious defender and Henry plays the role for the Canada boys. He stripped ball handlers all day and had some scared to bring the rock up. He also was able to contribute on the offensive end. 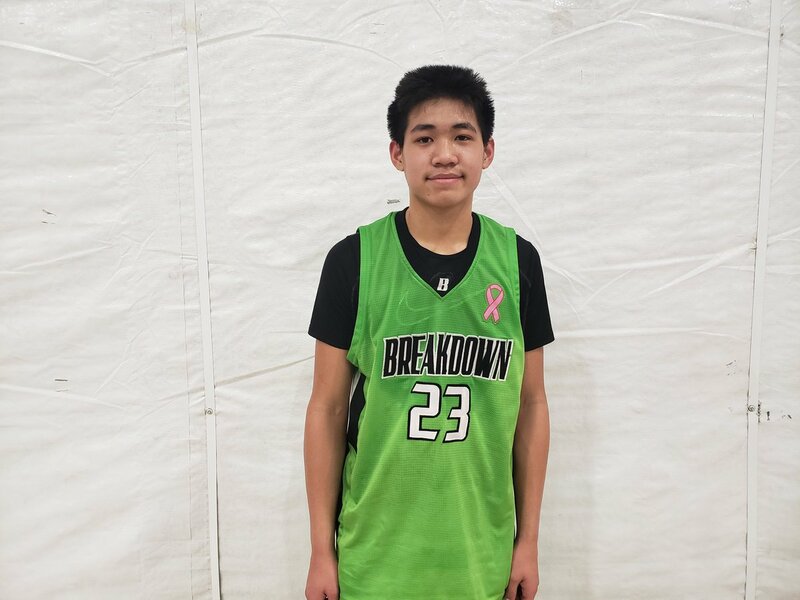 Diego Ramos Forward (Team Breakdown North)- Ramos is the versatile wing that plays and guard the perimeter. He has a multiple talents and a true leader on the floor. He plays like a Shane Battier. 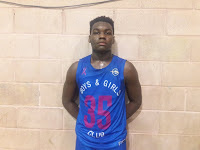 Donovan Freeman Forward (JCBC)- Freeman is definitely the best prospect in the building. This youngster is looks like a miniature KD and is only scratching the surface of his talent. He does it all while standing close to 6’7. The kid has serious game. 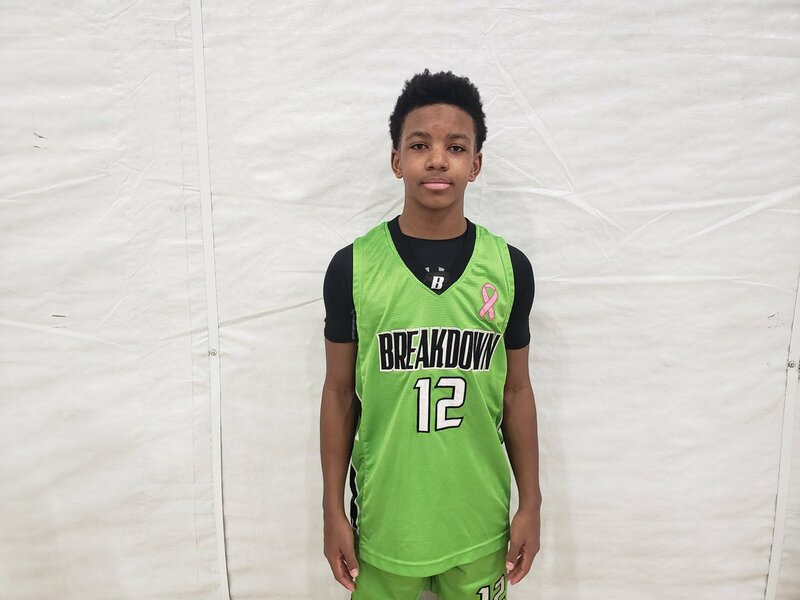 He has to be one of the best 7th Graders in the country. 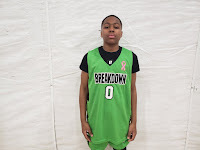 Tahaad Pettiford Guard (JCBC)- Since the Slam Dunk Breast Cancer until not no player has been hotter than Pettiford. I’m not talking potentially I’m talking about getting it done now. Once again he was a killer in this event. The southpaw is clutch and has a mean killer instinct. Jaylen Mayo Forward (JCBC)- The powerful compact style like a middle line backer. 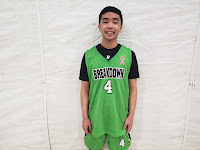 He goes hard and throws his body into shot blockers while spending most of the weekend on the charity stripe as usual. 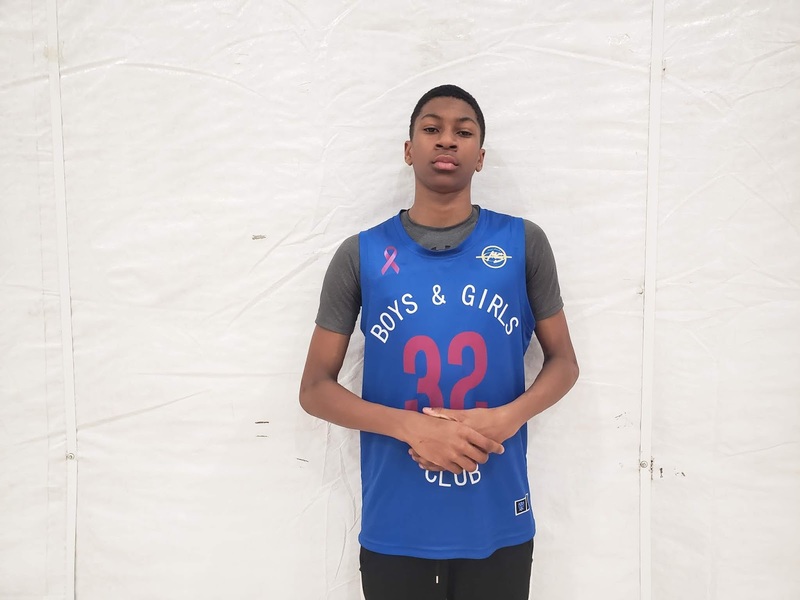 Paul Pintella Memorial Classic Mixtape!